There will always be something special about a hard cover book. I mean, a real hard cover, not what passes for them now in the world of publishing and retail outlets. Those big sized soft cover books will never be hard covers, just cheap stand-ins. It bugs me each time I see them called ‘hard cover’ because there is nothing hard at all about those covers. I don’t know when I was given my first hard cover book any more. Likely it was from my Grandmother, she was a book person. My Dad’s Mother, people on my Mother’s side of the family aren’t much into reading. They’ve been known for cooking, baking and stealing horses somewhere in the distant past. My Dad’s side were the educated, reading, law abiding sort of people. My Grandmother wrote and self published a few books of her own. Not surprisingly, the first hard cover books I had were story books, fairy tales and fantasy. 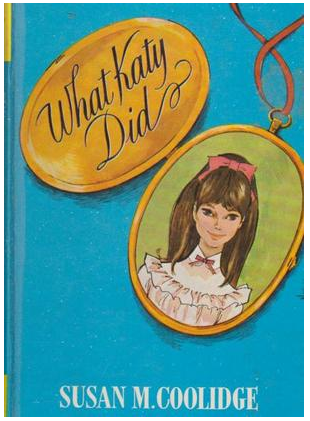 I can remember books by Enid Blyton and the series of Katy Did books by Susan Coolidge. Later I would read Nancy Drew. They were only out in hard cover editions then. I miss holding a real book – the way the spine wouldn’t bend and the pages would fall open differently than any paperback book. Bookmarks suit a hard cover book. They never look so elegant and romantic in a paperback. Depending on your age, you may remember fixing hard covers, adding a bit of tape to the bookbinding. Or, recovering your hard cover book with a soft cover of some kind which would keep the hard cover from getting messy. Some hard covers were shiny or real leather on the older books. They would show fingerprints if you didn’t give them a temporary paper kind of cover. Now there are only paperback books, the hard covers are gone. Just the word and a few elderly books are all that remain.